This is an adapter to attach your existing Tuffcase radio case to a molle vest. If you need the protection of our Tuffcase while wearing a molle vest, this is the best way to do it. 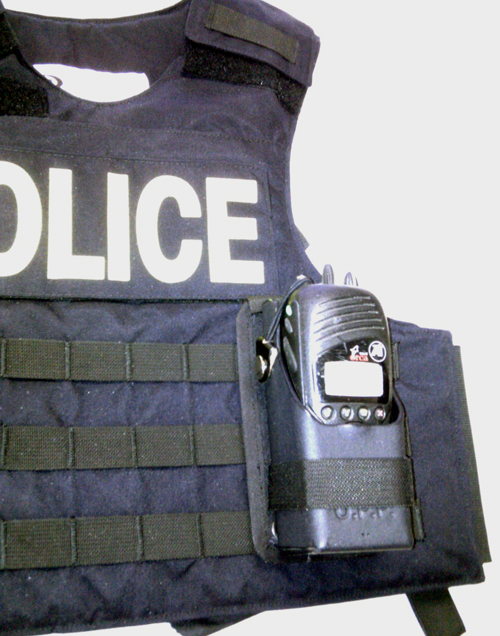 The adapter fits standard 1 inch spaced straps on vest.